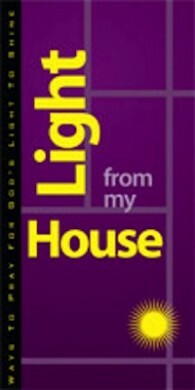 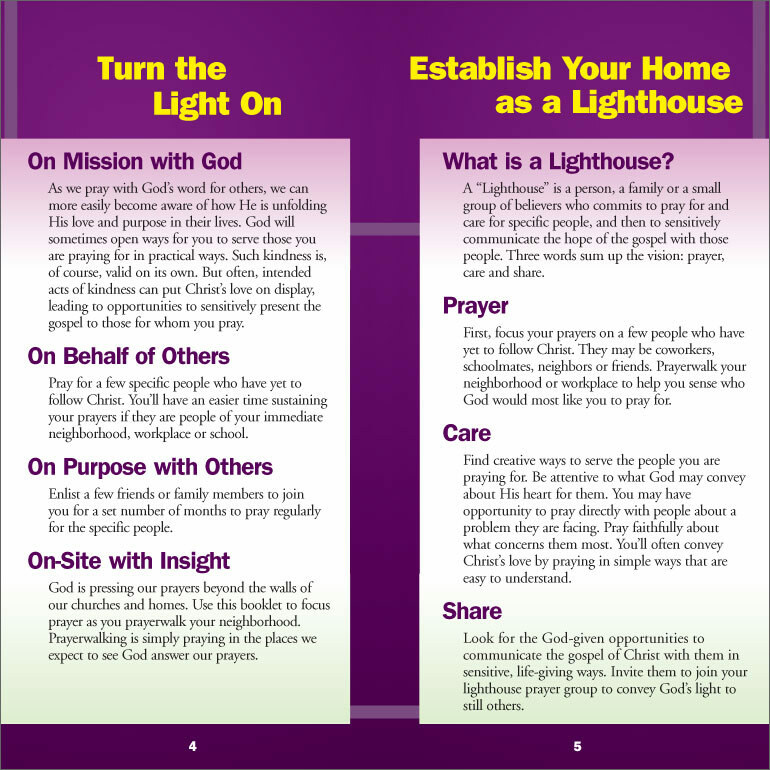 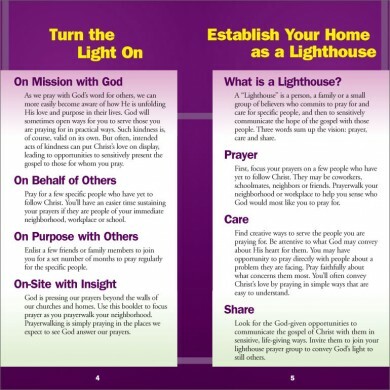 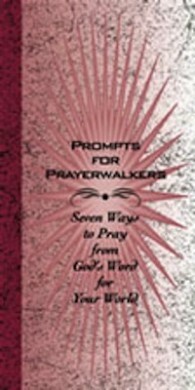 Practical, portable, powerful ways to enliven your prayers where you work, live or play. 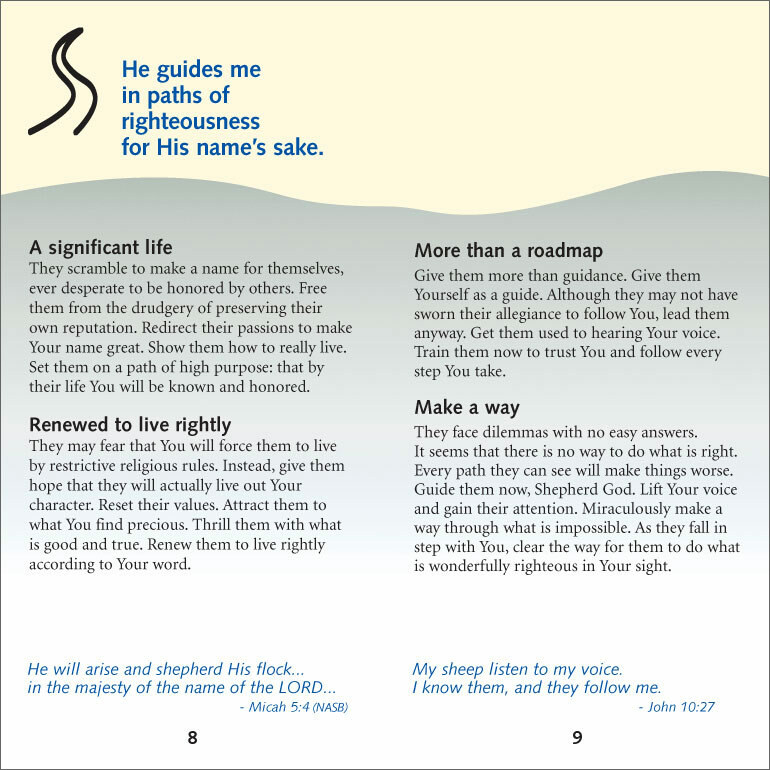 Pocket-sized prayer guides help you pray for others wherever you find yourself. 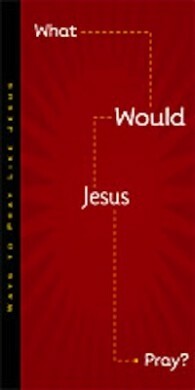 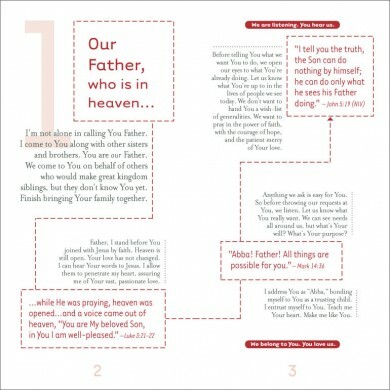 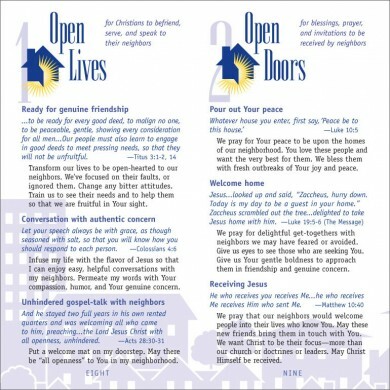 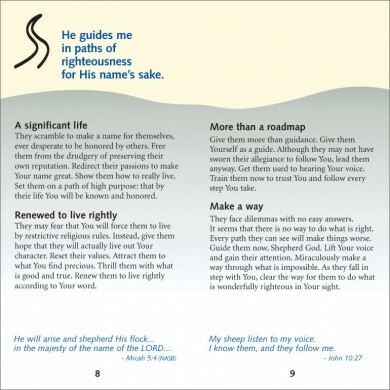 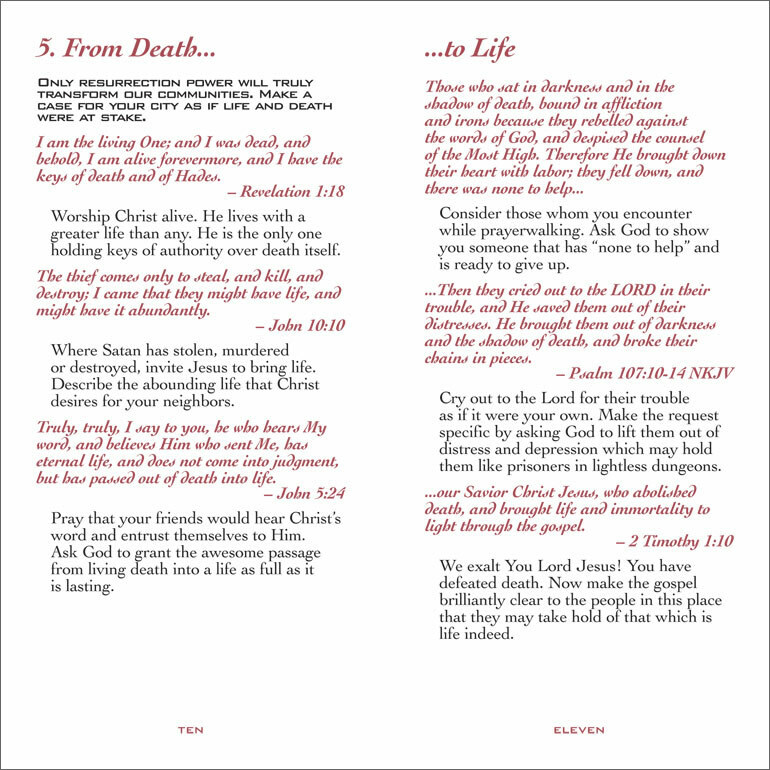 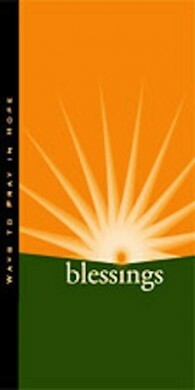 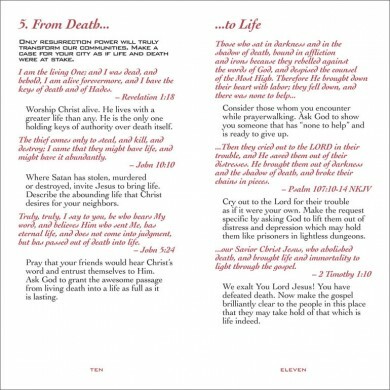 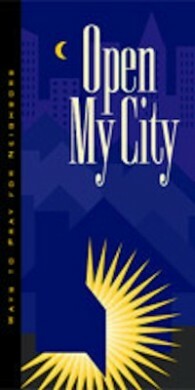 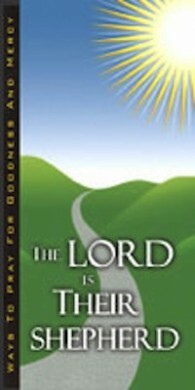 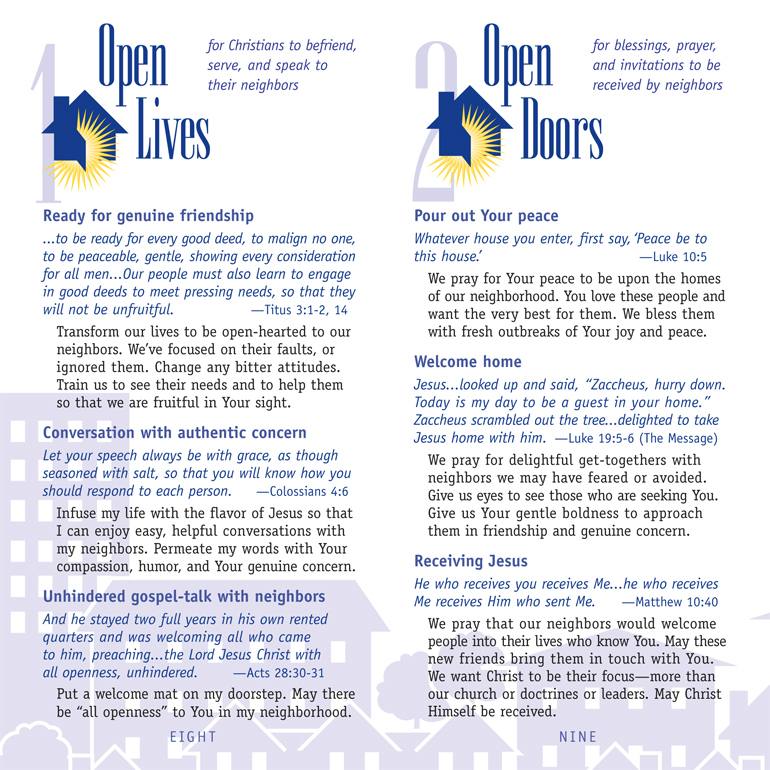 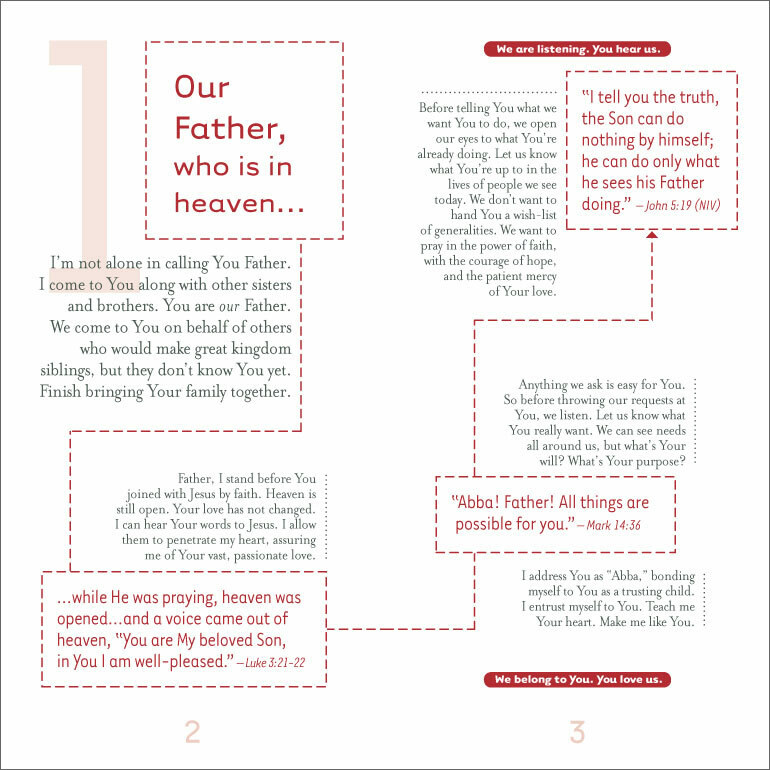 Booklets in the “Ways to Pray” series are a 16-page format, 3 1/2 by 7 inches.